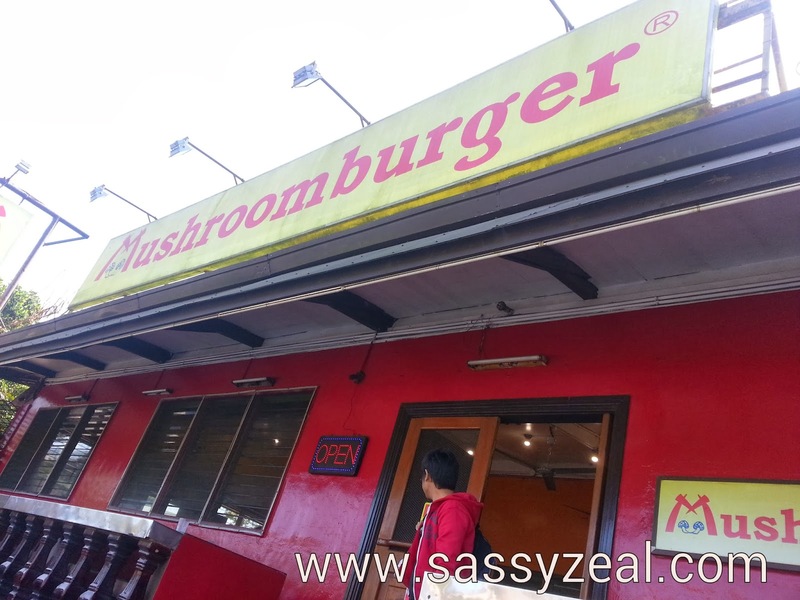 One of the recommended foods to try in Tagaytay is the famous mushroom burger. Along the road going to Nasugbu, Batangas specifically in Brgy. 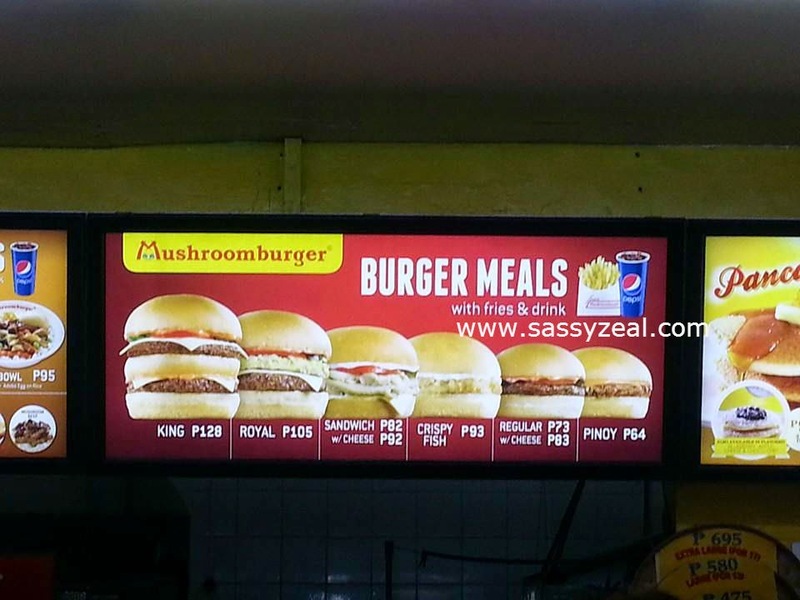 Kaybagal, Tagaytay, you will see this Mushroom Burger signage. 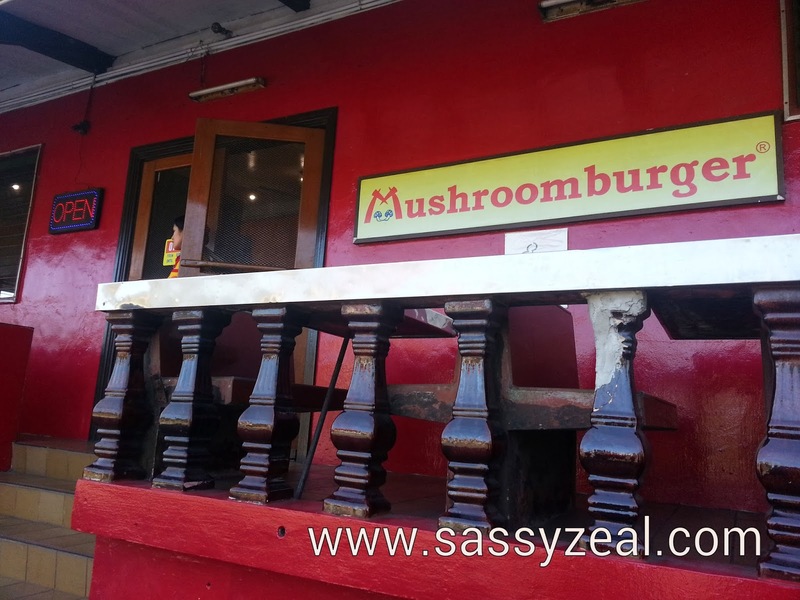 The business owner of this Mushroom burger started with their mushroom farm by year 70's and came up with an idea of putting up mushroom burger by 1980. Knowing that they own a mushroom farm, rest assured that the mushroom they are using in making their very own mushroom burger are fresh from the farm. The idea of making a burger out of a mushroom is healthier than the usual patty available in the market nowadays. The owner of this business has something else for people who are sick of eating burger. The old mushroom burger store was expanded to provide more variety of taste with the twist of mushroom. They made this business a "fast-food type" which provide a wider menu for diners like me such as mushroom spaghetti, noodles, chicken and deserts . Most of the customers of this store are food trippers or tourists from urban or from anywhere else who just wanna experience the "must-try" burger of Tagaytay. 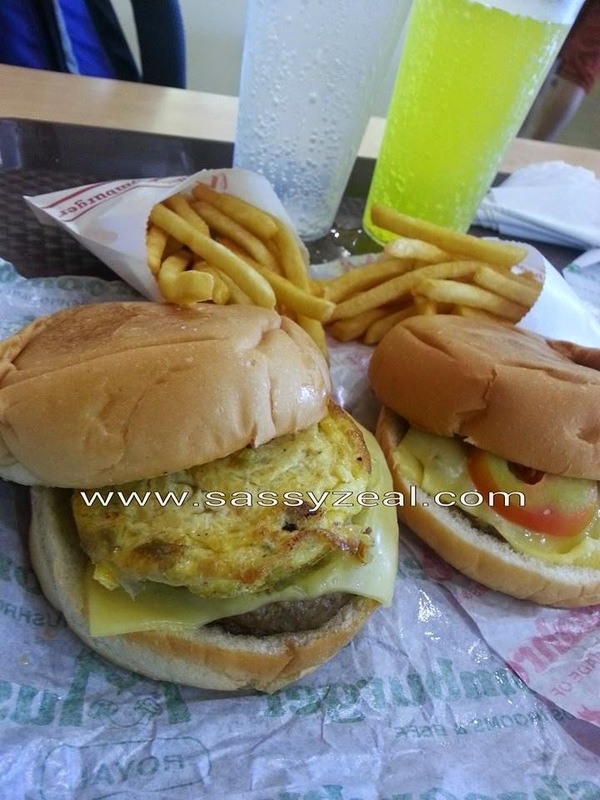 Some are really regular customers who fell in love with mushroom burger. What can you say about this? Wanna try? The good news is, just recently.....Mushroom Burger started their DELIVERY! Last year I got a chance to visit Cavite with my friends during our New York Vacations . 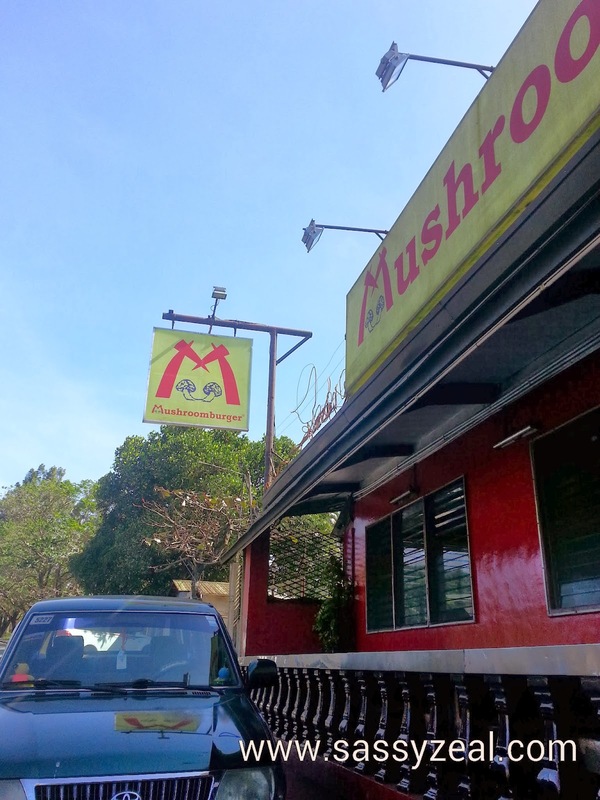 In Tagaytay we went to Famous Mashroom Burger. Its taste was delicious. I really liked the taste of their mushroom burger and want to go there again to eat them. I cannot forget the taste of these burgers.